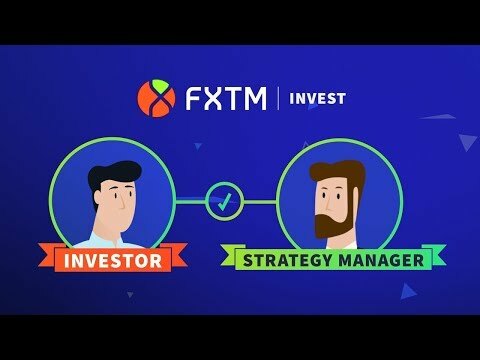 Is FXTM Reputable, Cost Effective & Providing The Best Trading Platform? Spreads, Shares, Futures, FX Pairs, Execution Type, We Have You Covered. 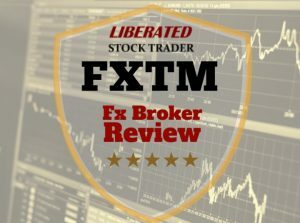 FXTM is simply one of the best and most reputable CFD Forex brokers who really care about offering their clients the best market conditions to trade in. 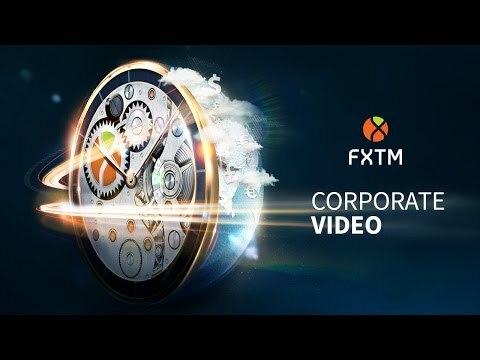 A great set of trading platforms including MT4, MT5, and their own FXTM Invest Platform combined with a choice of Instant Execution or ECN Exchange execution, mean FXTM is one of the best companies operating today. FXTM launched in 2011 and quickly established itself as one of the most repected and trusted Forex CFD Brokers in the industry. Originally based in Cyprus, Europe, FXTM are focused on enabling the best execution, spreads and transparent access to the markets while using the best platforms around, MT4, MT5 and WebTrader. Offering a choice of Instant Execution or Electronic Communications Network (ECN) accounts also mean direct market access, lightning quick execution and no conflict of interest. FXTM scores extremely well on the FPA rating website, with 3 stars good, which is a high rating. On Trustpilot, 85% of the reviewers rate the service as average or better, and 78% of reviewers rate the broker as great or excellent. FXTM is held in great esteem and has very happy customers. FXTM was established in 2011 in Cyprus Europe. They have offices in the UK, Cyprus & Belize. The holding company is FT Global Limited a privately held company supervised and regulated by the UK FSA, Cyprus CySec and the FSC Belize. The research concludes there have been no violations of regulations in any of the jurisdictions. Opening a demo account is free, but to start trading you will need a minimum balance of $5 for retail accounts and $500 for a premium account. Minimum balances seem to be important to some people, but from my perspective, if you cannot afford $500, you probably should not be attempting to trade CFD’s. FXTM do not offer negative balance protection for accounts. They do act as the Market Maker for their basic accounts, but for the ECN accounts they are routing your trades through various liquidity providers on the Electronic Communications Network (ECN) which connects all the globals banks and major funds, this has benefits to the trader because you are getting the absolute best bid and ask price spread. Finally, as per regulatory requirements, FXTM operates segregated accounts, meaning that your cash account is segregated from the accessible funds available to FXTM, simply meaning, they cannot use your funds to trade their own account. Also, there is insolvency compensation of up to 20,000 EUR in accordance with regulations. Customer support is available on a 24/5 basis offering call-in numbers across the globe. You can also see from their 27,000 twitter followers there are few complaints about the service.